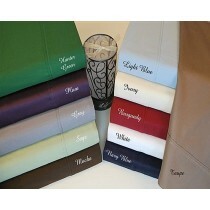 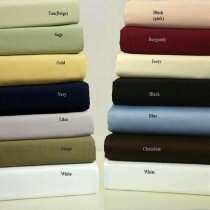 Our Twin extra long size sheet sets come in many colors and styles. 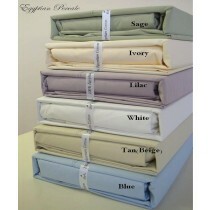 Our most popular twin extra long size sheets are our Egyptian cotton sheet sets. 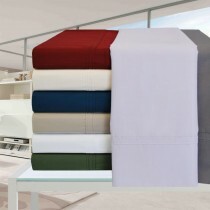 Most of our twin extra long or also known as twin xl sheets are mostly used for college dorm beds which are longer than a traditional twin size sheet set. 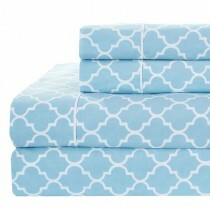 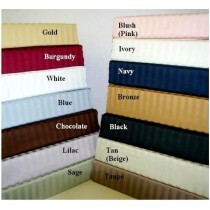 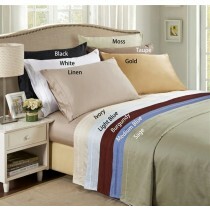 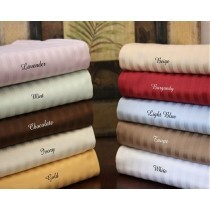 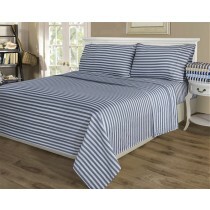 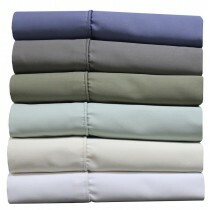 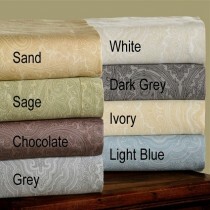 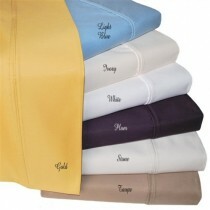 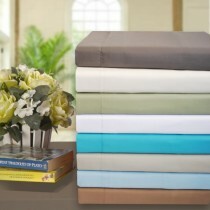 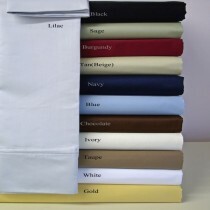 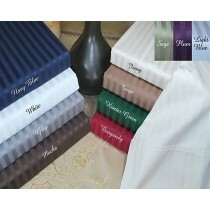 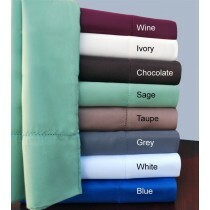 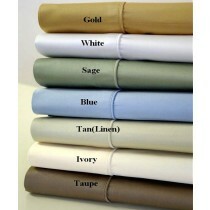 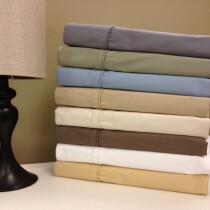 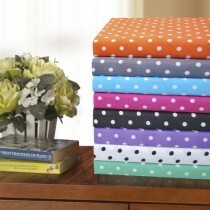 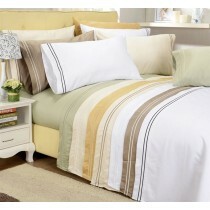 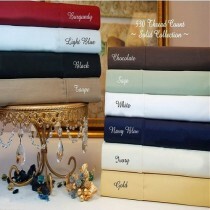 These sheet sets range in thread count from 300 and up and are available in many different sizes and colors.